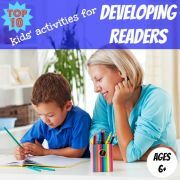 You will find many pages of advice on this site about how to help your child to become a successful reader. 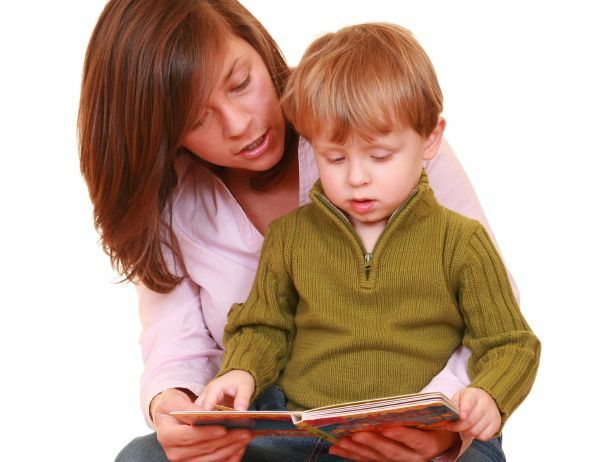 Perhaps you are looking to understand the advantages and disadvantages of the different methods for teaching your child to read. 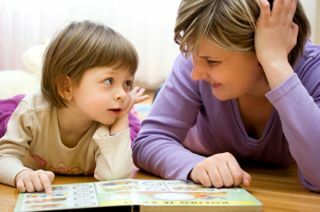 Or you may be looking for some practical tips on encouraging your child to read more, read better or understand more completely what they are reading. 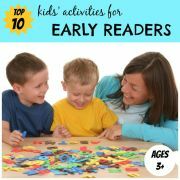 Whatever you need to know about reading for kids, you can find it here. Below is a list of the reading topics which are most popular with visitors of this site. These are the pages which consistently get the most views. 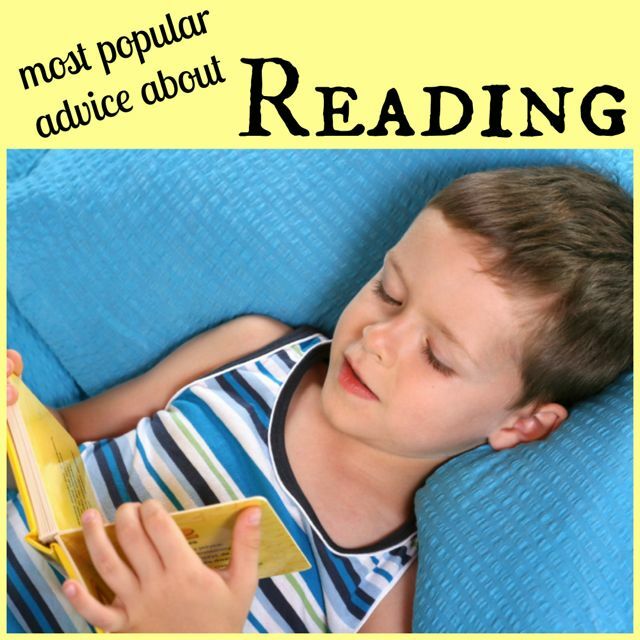 Perhaps these articles will also answer some of your questions about reading for kids. Preschool Literacy Skills: Actively encourage your child to develop preschool literacy skills by engaging them while they are still young in interesting and meaningful reading and writing experiences. Teaching Phonics: Phonics is one of the most popular approaches to teaching reading today. Find out more about the different methods for teaching phonics to your child. 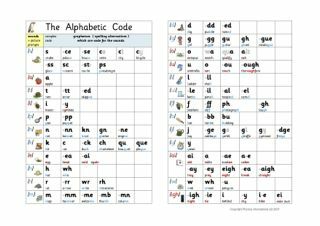 Synthetic Phonics: Learn more about the synthetic phonics approach to teaching reading, in which children are taught to link letters with their appropriate sounds and then blend the sounds to form words. Phonic Sounds: Help your child more effectively with their reading homework by fully understanding the phonic sounds and their spelling alternatives. 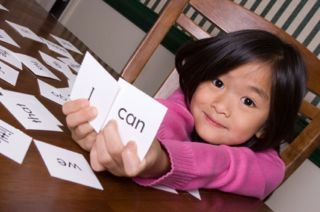 Analytic Phonics: Learn more about analytic phonics, where children are taught to break down whole words and compare parts of the word to letter-sound relationships they have come across in previously learned words. 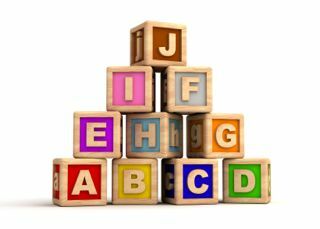 Teaching Word Families: Teaching word families to your child can form a useful part of helping your child learn to read. Check out these practical and fun ideas for introducing word families to your child. Look and Say: Find out about the look and say method, which teaches children to read words as whole units, rather than breaking them down into individual letters or groups of letters. Whole Language: Discover more about the whole language teaching methodology, which involves teaching reading skills in the context of interesting and stimulating literature. 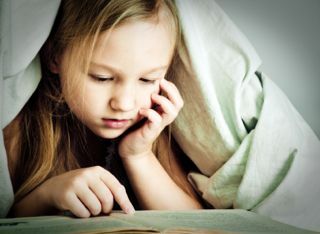 Reading Strategies: Help your child apply a combination of reading strategies and so start to extract real understanding from what they are reading. 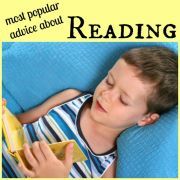 Good Reader: Practical suggestions for what you can do as a parent to encourage your child to become a good reader. 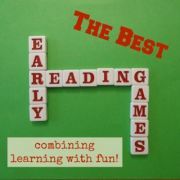 Free Reading Programs: Find out more about the best free reading programs available online for teaching your child to read. 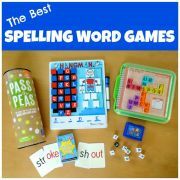 Spelling Word Lists: Spelling word lists grouped by spelling pattern can be easier, and more fun, to learn. 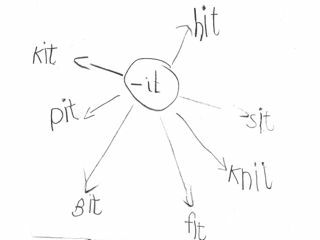 Print out and play with these spelling lists grouped by vowel sound. 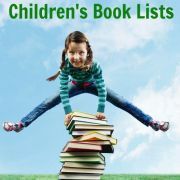 I hope you have found what you are looking for in these popular pages about reading for kids. 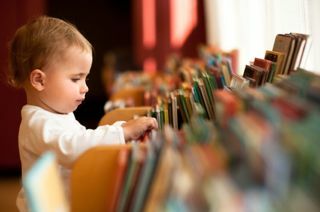 For further ideas for younger children, read more about developing early literacy skills and encouraging beginner readers. 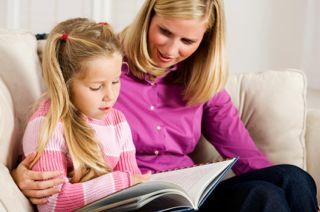 You can also find out more about teaching reading and about choosing an effective reading program to help you teach your child to read. For older children, try some of these practical ideas to encourage your reluctant reader to pick up a book and then to keep reading. 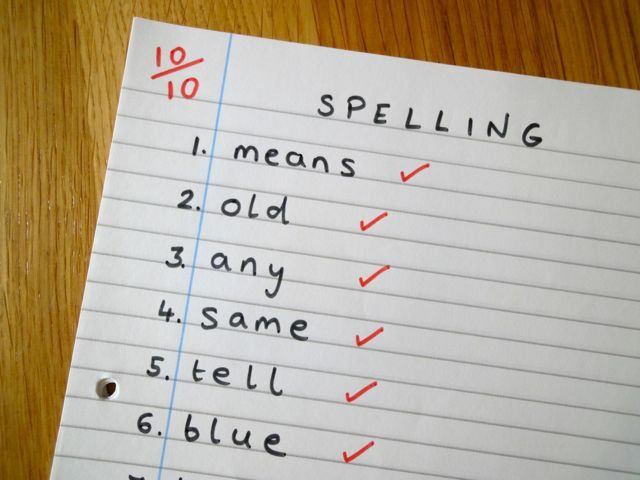 Help your child to improve their reading skills and their spelling and so get the most out of each and every book, magazine or newspaper they read.